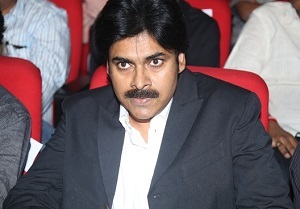 Pawan Kalyan is a very private person and many say he has a very intimate circle with whom he prefers spending his time. But with each passing day the impact of his brand value and the cult of Pawanism has been spiking up and this seems to have influenced him to come up with something big. Well, reports are making rounds that Pawan Kalyan is going to start his own office in filmnagar area in Journalists Colony. This is not going to be a routine office like others but it is heard that this is going to be run in a big way. Buzz is that it is going to be his film office but it could include his other activities also. Many are wondering why after so many years Pawan is planning to do this. Some are stating he has decided to open up and spread his presence across different businesses. Few others are speculating maybe he might start some organization akin to his Common Man Protection Force. Only time will reveal the answer.